Liverpool have been dealt some rather bad news regarding Barcelona winger Ousmane Dembele, a player they’re reportedly in the hunt to sign. The Sun note that Jurgen Klopp’s side were keen on bringing the Frenchman to the Premier League in the January transfer window, however following the words of teammate Nelson Semedo, this doesn’t look likely. The report from the Sun notes that, as re-reported from ESPN, Semedo has spoken about Dembele, stating that “He is totally committed to the team. 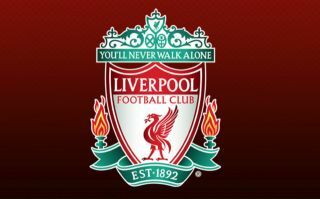 Now he is more responsible and is showing it in the field”, words that won’t be music to Liverpool’s ears. 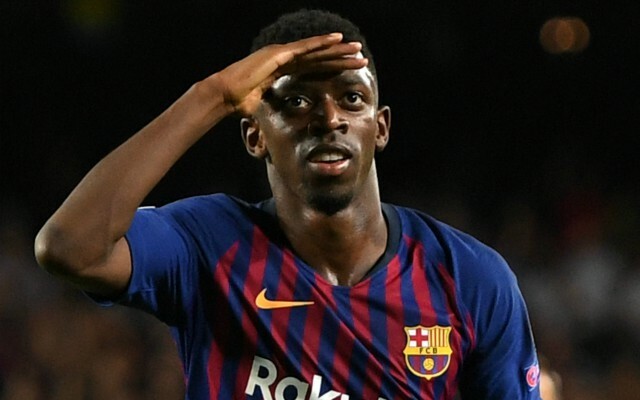 This won’t be good news for Liverpool’s hopes of signing the player, as it seems like Dembele only has his mind and heart set on Barcelona if Semedo’s words are anything to go by. Don Balon have noted that Barcelona are after £89M (€100M) for Dembele, and that the Reds were only willing to go up to €80M for the Frenchman’s services. Dembele seems to be hitting a purple patch of late, something that will be a great sight for all Blaugrana fans to see. The winger has scored eight and assisted five in 19 appearances in all competitions this season, and it finally looks like he’s settling in to life in Barcelona if his recent displays have been anything to go by. Dembele has been chosen to start a number of Barcelona’s recent matches, and his form looks as if he’s repaying manager Ernesto Valverde for trusting him. The 21-year-old seems to have formed a formidable partnership up front with Lionel Messi and Luis Suarez, something that Barca fans will definitely be over the moon to see.